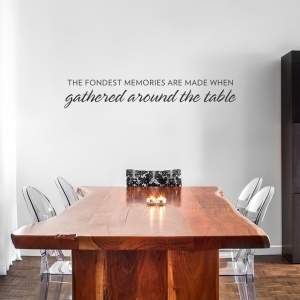 We humans spend an average of three whole years of our lives in the kitchen, so why shouldn't the space be as spectacular as the rest of your digs? 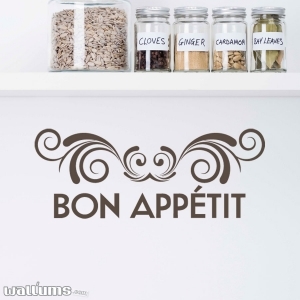 These delectable designs are sure to get you salivating as well as inspire culinary creativity! 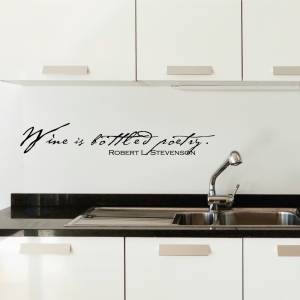 Does your counter space double as a entertaining zone? 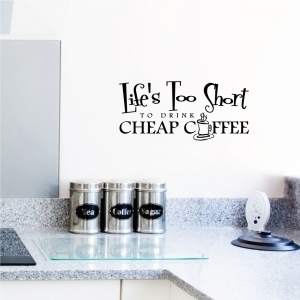 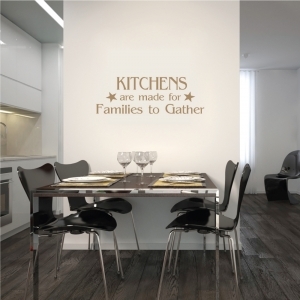 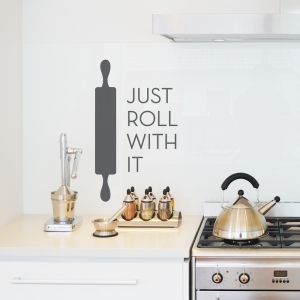 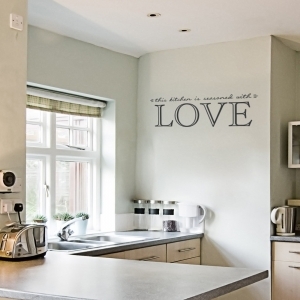 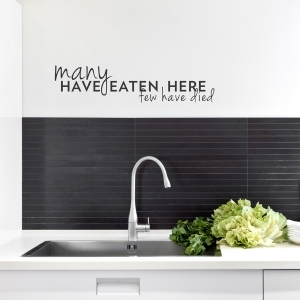 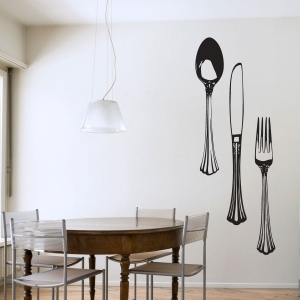 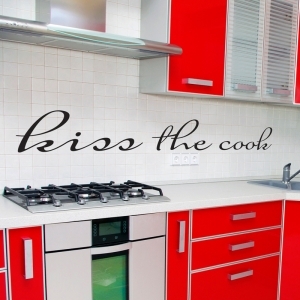 Why not give your friends something to talk about (apart from your cooking skills) by choosing one of these kitchen wall decals to spice up your space? 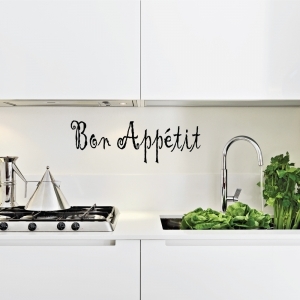 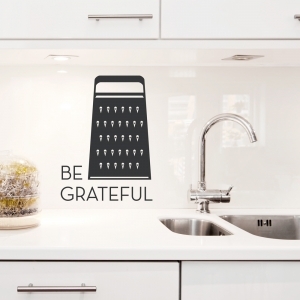 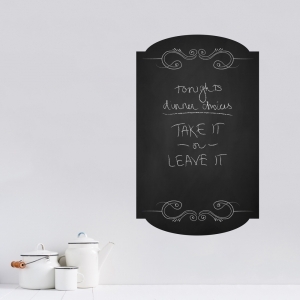 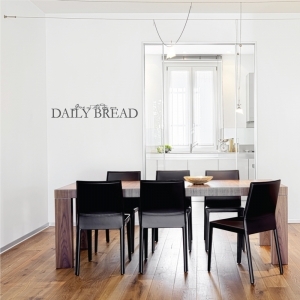 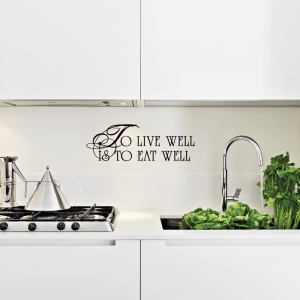 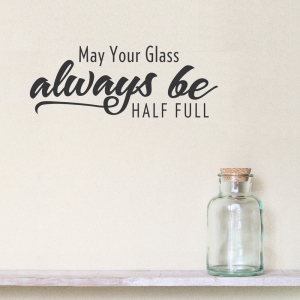 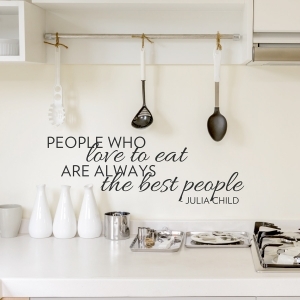 With helpful hints on how to be a happy chef to cheery designs to sweeten up a space that might otherwise render a little sour, these kitchen wall decal quotes and designs will most certainly satisfy your appetite! 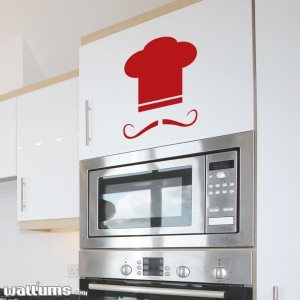 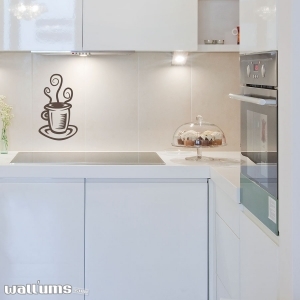 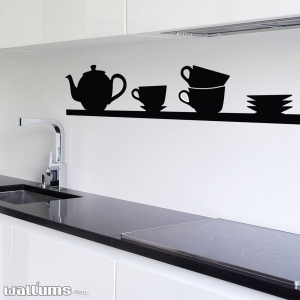 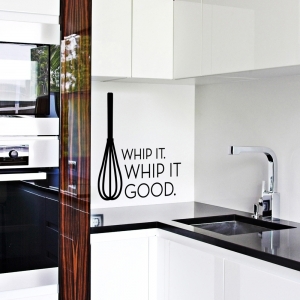 Shop for kitchen decals from Wallums!